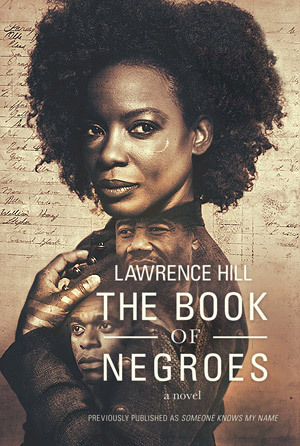 Aunjanue Ellis, Cuba Gooding Jr. and Louis Gossett Jr. star in the TV miniseries The Book of Negroes, based on the acclaimed novel ‘Someone Knows My Name’ by Lawrence Hill. An African American woman (Ellis) becomes a scribe for the British, recording the names of runaway slaves who have earned their freedom. Abducted from her village in West Africa as a child, Aminata Diallo is enslaved in South Carolina but escapes during the chaos of the Revolutionary War. In Manhattan she becomes a scribe for the British, recording the names of Negroes who have served the King and earned their freedom in Nova Scotia. But the hardship and prejudice of the new colony prompt her to follow her heart back to Africa, then on to London, where she bears witness to the injustices of slavery and its toll on her life and a whole people.